Tailor your e360 Theme to get awesome results! Sometimes you just need a little extra “something” to put your church website over the top. We know you’ll love our e360 Themes, but for those of you who need some extra pizzaz or functionality, we have some easy tailoring options. Start with any of our great e360 Themes. 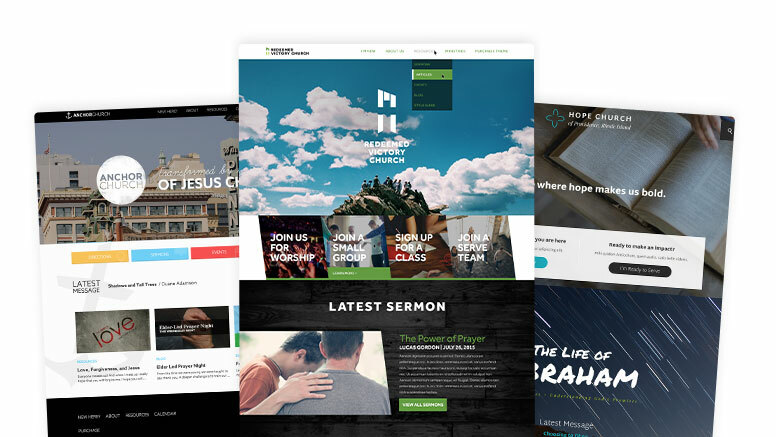 Each has a Homepage, Subpage, Sermons, Blogs, Articles, Events and all the “standards.” Of course, they’re all fully responsive and have easy-edit colors. Each e360 Theme comes with layouts already built in, but we also have some common upgrade requests. 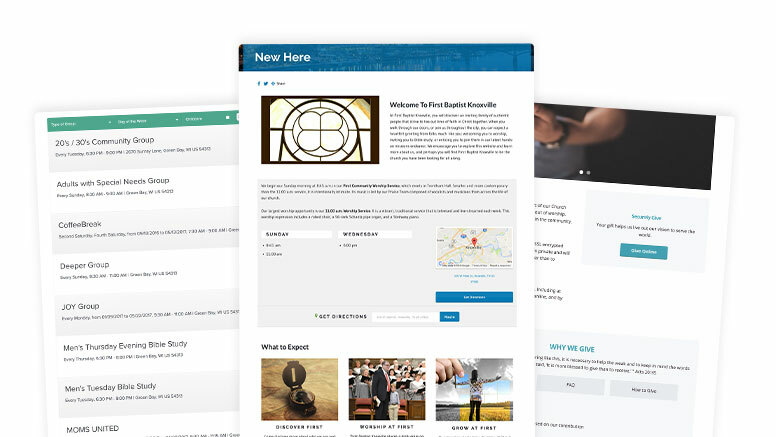 Check out our Ministry Focused Layouts like Group Finders and New Here Pages. 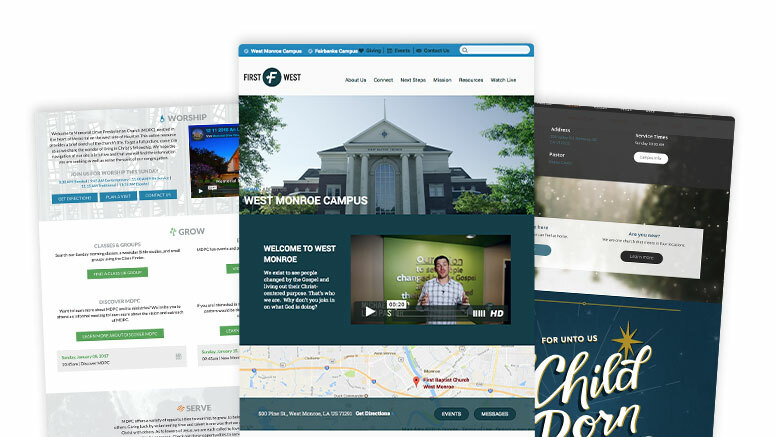 Let's work to meet your church’s specific needs. The sky’s the limit with custom work, but here are some pretty frequent requests: Multi Campus Menu, Next Steps Layout, and Custom Site Header.